220 m To the subway on foot 3 min. 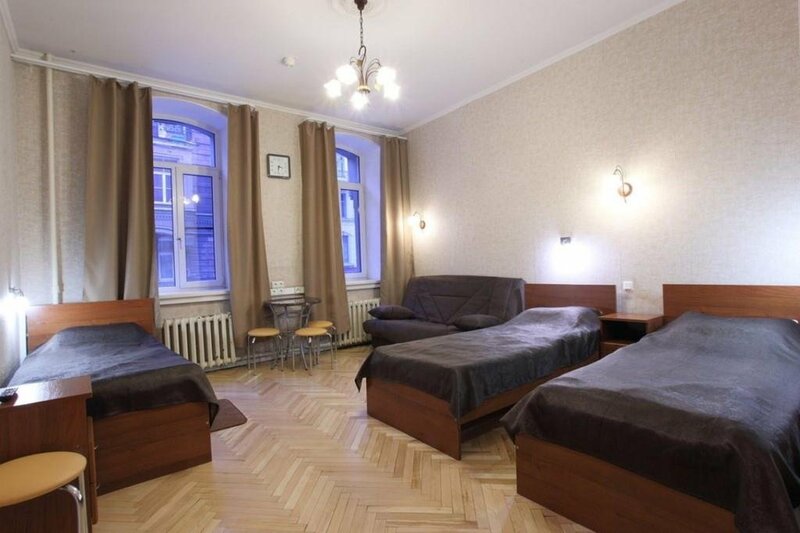 The economy hotel "Pilau" is located in the historical center of St. Petersburg, within walking distance from the main thoroughfare of the city, Nevsky Prospekt, not far from the metro station "Dostoevskaya / Vladimirskaya". 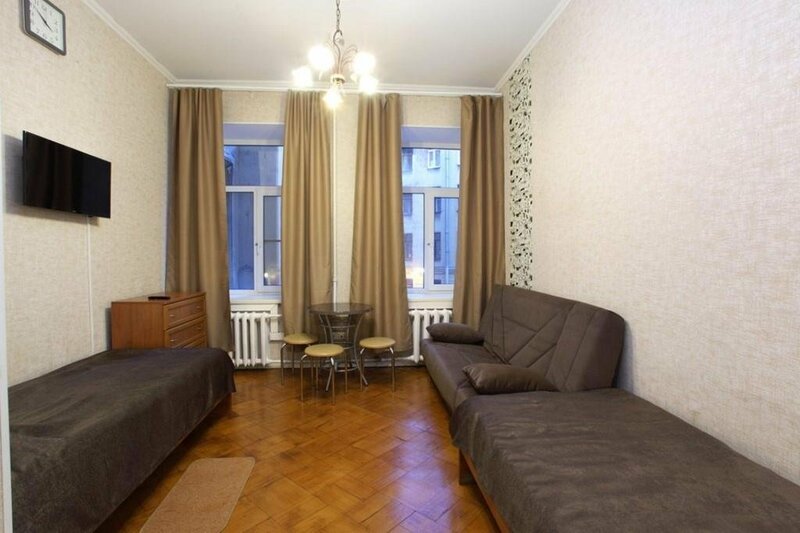 Within walking distance are the following attractions and objects: Dostoevsky Museum. 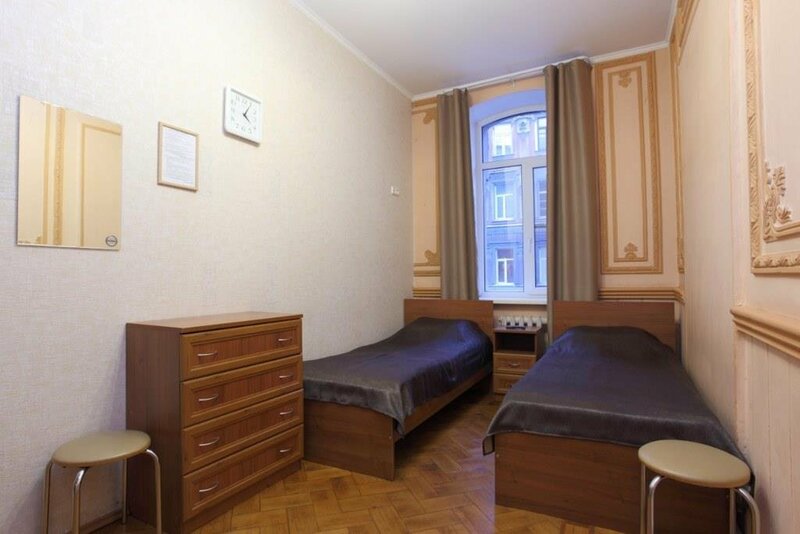 In addition, nearby are the following important facilities: the Beloselsky-Belozersky Palace. 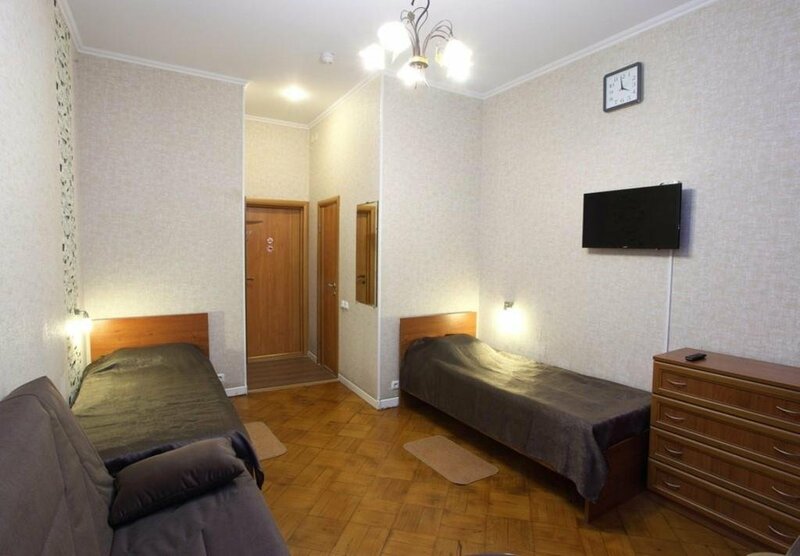 This hostel is close to the following attractions and facilities: The Bolshoi Drama Theater. G.A. Tovstonogov and Anichkov Bridge. 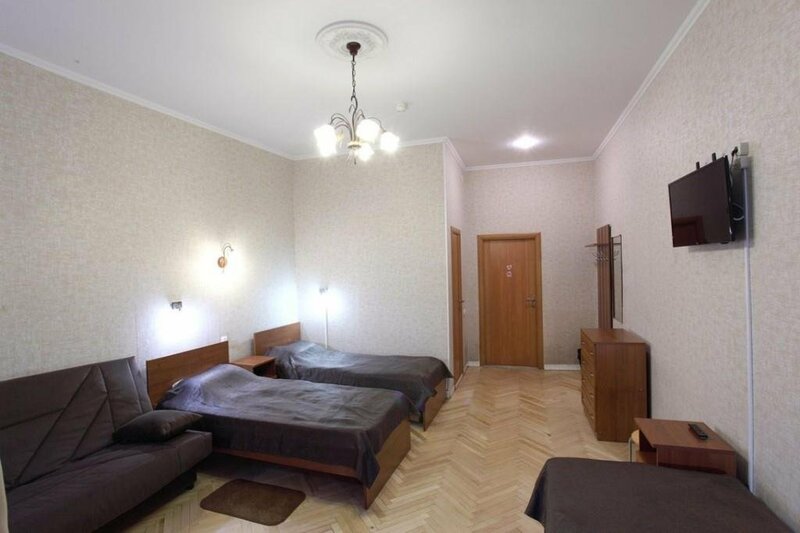 The hotel offers cozy and comfortable double rooms of categories "Economy", "Standard" and "Comfort" with amenities in the rooms or on the floor. 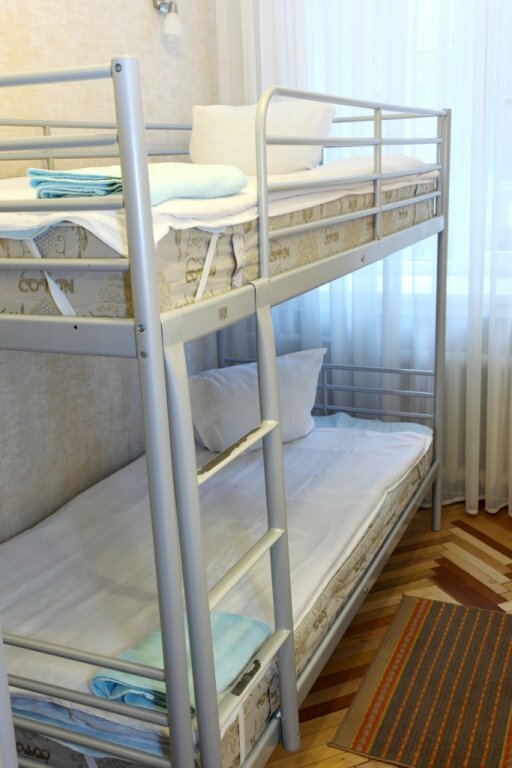 Most rooms have the option of 3-, 4- and 5-bed accommodation, which is great for families with children. A fully equipped self-service kitchen is available. Free wireless internet will let you stay connected. 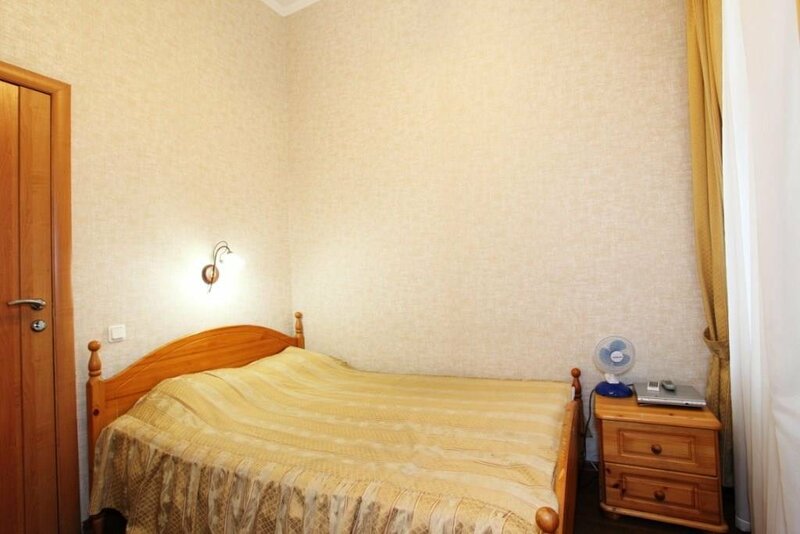 Each room has a double or a single bed, a TV and a clothes hanger. 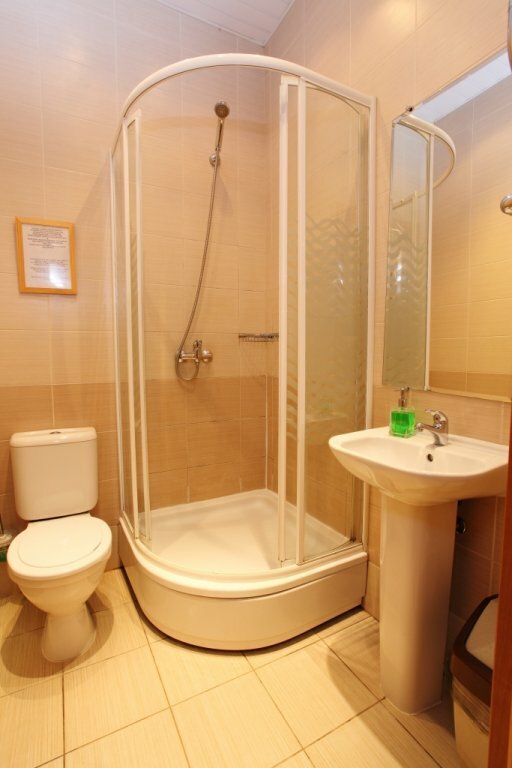 The bathrooms have a shower and a hairdryer. 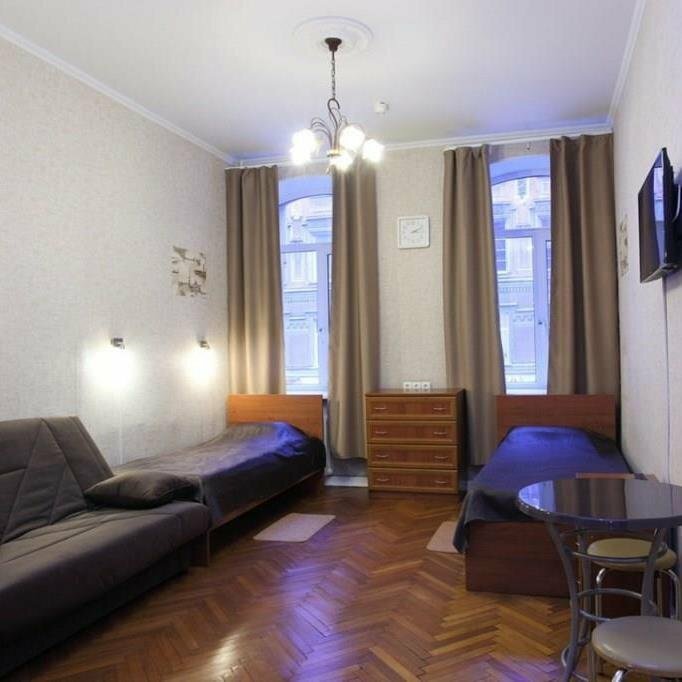 Rooms are cleaned daily. 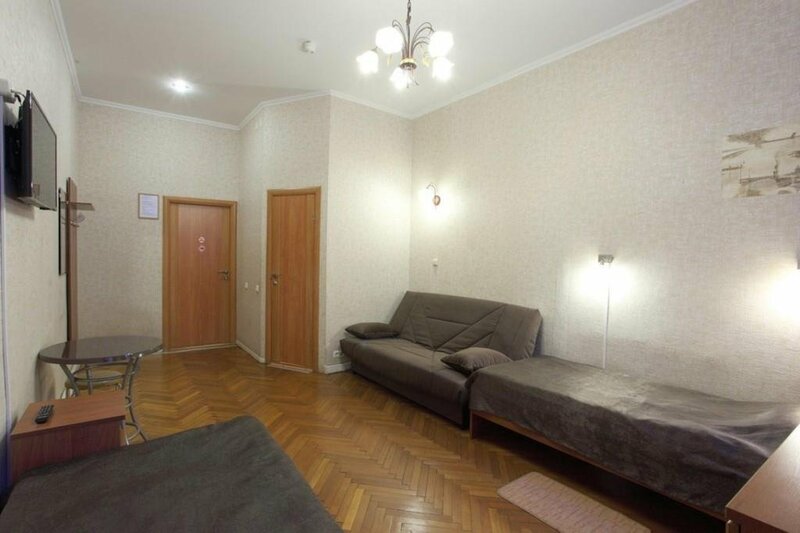 The following amenities are available on request: iron, ironing board. Guests are provided with services and amenities such as free wireless internet access and concierge services. At your service there is a cafeteria / cafe for guests. 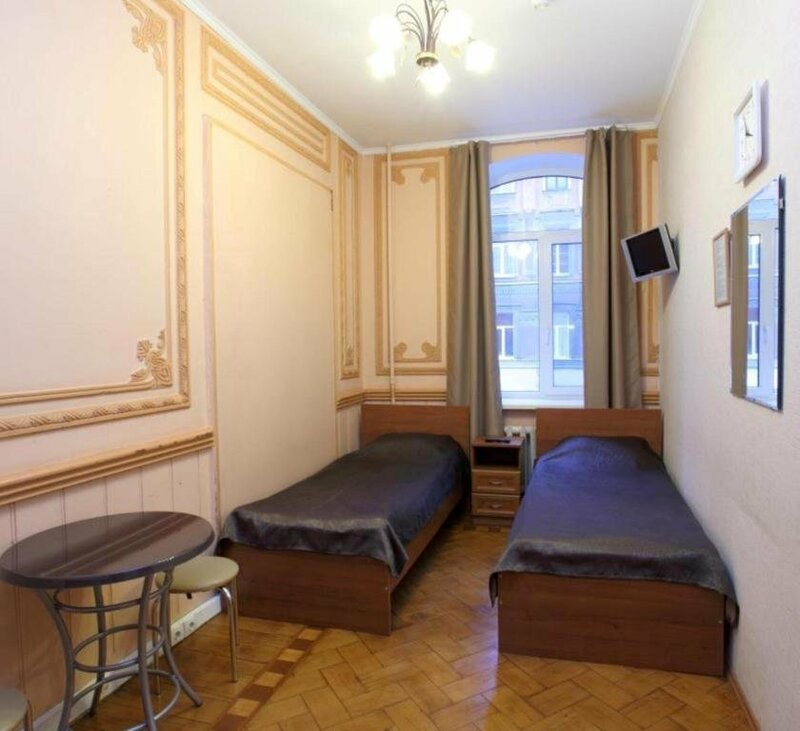 Economy class hotel "Pilau". 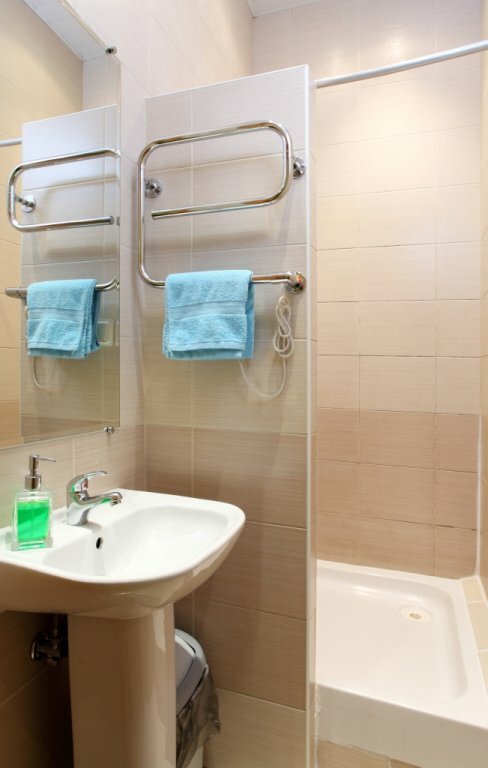 Business amenities include a business center, 24-hour reception, and multilingual staff. The meeting service at the station is free of charge, and self-parking (for an additional fee) is available on site.